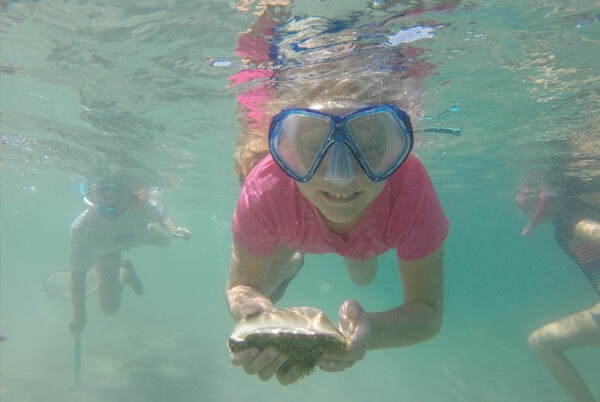 Children have a captivating experience discovering Florida ecosystems, collecting fascinating marine critters, and caring for their own aquarium! 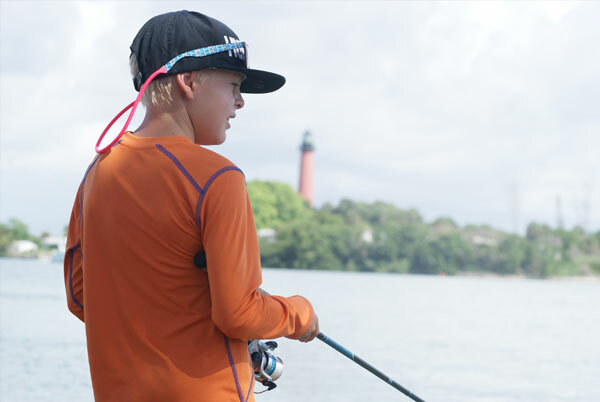 With 4 counselors and just 16 campers per week, kids will explore the Loxahatchee River from the ocean’s beautiful reefs to the freshwater cypress swamps at Riverbend Park in a safe, personal environment. All staff are certified open water lifeguards. one week of camp beginning on January 22nd at 9:00 AM. However, registration for multiple weeks will be available starting March 26th. Children entering 1st – 3rd grades: This camp is designed for smaller children with outdoor activities scheduled at a pace that they can enjoy. 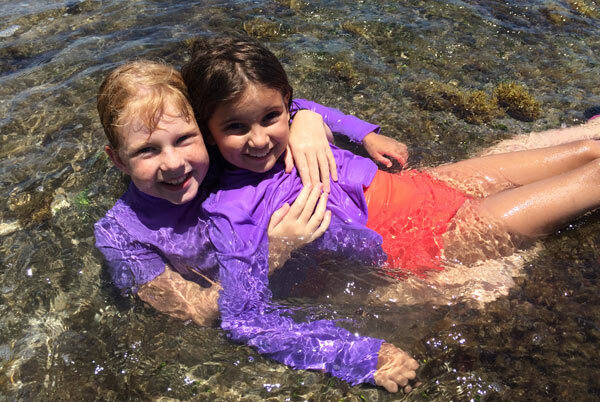 Children entering 4th – 5th grades: These campers will enjoy a full day of activity outdoors in the water and on land exploring the Loxahatchee River. 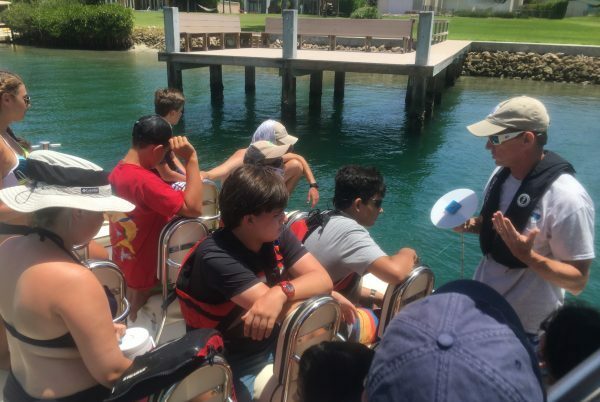 Children entering 6th – 8th grades: These campers will get an in-depth experience on the local ecosystems of the Loxahatchee River with a focus on snorkeling and water sports. Each day will consist of a snorkeling expedition with up close encounters and hands-on field experiences for older campers to enjoy. Students entering 9th – 12th grades: Students will gain real environmental science field experience and earn community service hours for projects completed during the week. Cost is only $190.